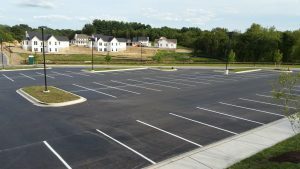 Are You Looking for Asphalt Sealing in Clarksville MD? Asphalt driveways can break down over time due to harsh weather, frequent automobile traffic and chemicals. Stop the break down of your asphalt driveway or parking lot with asphalt sealing. Asphalt sealing can minimize the damage and maintain the quality of driveway so it will not break down for many years. 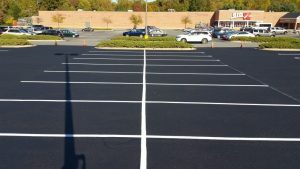 Considering asphalt sealing in Clarksville MD? 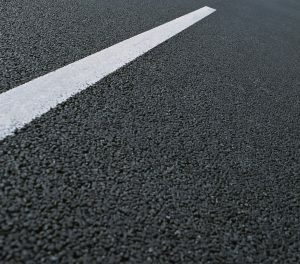 Here are just a few reasons why you should consider asphalt sealing in Clarksville MD. Asphalt driveways benefit from regular upkeep. 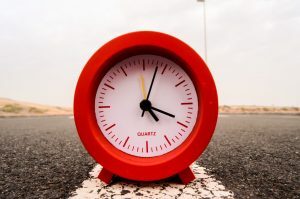 The top advantage to asphalt sealing is to significantly improve the lifespan of any asphalt driveway. Sunlight and oxygen can cause corrosion on an asphalt surface. Therefore, it is recommended to complete asphalt sealing every one to three years to keep your driveway or lot looking crack free and increase its durability. 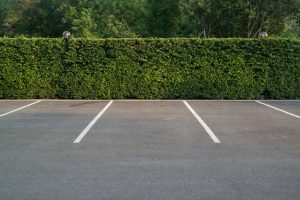 Asphalt sealing is a cost-effective solution that will protect your driveway from the day to day wear and tear from your vehicles and the environment. Xsealer can repeal damaging substances from causing long-term damage on your driveway with asphalt sealing. Regular sealing is important because it will significantly reduce the chance of deterioration or an expensive repaving solution. Xsealer Asphalt Maintenance is a locally owned asphalt maintenance company in Maryland with over fifteen years of experience. If you are in need of asphalt paving or sealing, we are the best in the industry. We ensure that you will receive the highest quality of work and that your project is completed to your satisfaction. Sealing is essential if you want a long-lasting asphalt driveway. Xsealer Asphalt Maintenance has over a decade of experience and ensures that you will be satisfied with our work. Before we complete asphalt sealing, we will evaluate your driveway for pre-existing cracks or potholes that should be repaired before we seal your driveway. If you are in need of asphalt sealing in Clarksville MD, contact us for the best in sealing today!